We wanted to create a space for young athletes to become better athletes. Atomic 10 focuses on the technique and mechanics of weightlifting, barbell work, gymnastics and running. We are creating a lifestyle for the young multi-sport athlete. With so many choices providing specialized training to only increase ones ability to perform a certain task for a certain sport. We formed Atomic 10 to provide General Physical Preparedness (GPP) focused on improving ones athletic ability by introducing a wide range of opportunities and great coaching. Each monthly session only carries 10 athletes. This coach to athlete ratio allows the Atomic 10 athlete quality time with their coach and creates a team atmosphere. 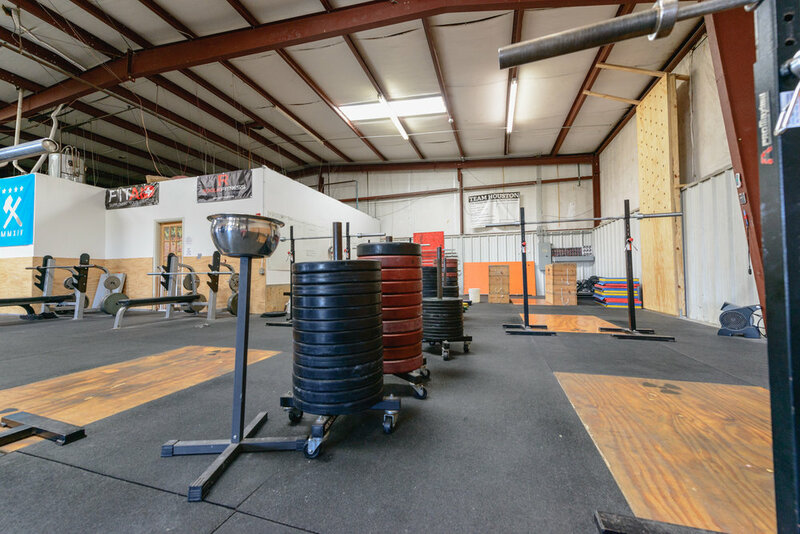 Atomic 10 is part of the Atomic CrossFit family and we utilize common facilities and equipment.